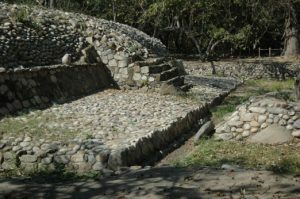 The Oaxaca coast & Huatulco region is an intoxicating land of archaeological treasures, interesting culture and welcoming locals. 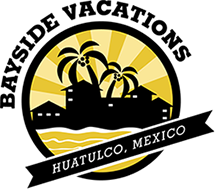 With beaches, mountains and reefs to explore – and restaurants, cafés, bars and markets to visit – any time spent in Huatulco will never be long enough. Let us assist you with arranging a tour during your stay. Enjoy a delicious culinary and cultural experience that explores a variety of Southern Mexican cuisine. 5 different classes, each with their own personality and flavour! 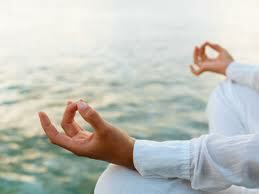 Striving to bring people into the present moment to gain greater self-awareness through breath and body movement. Enjoy drop in and private classes. 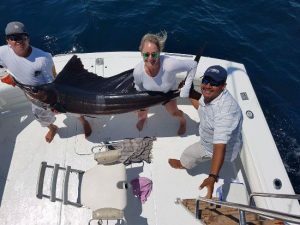 Get out on the water for a day of sport fishing with an experienced captain and crew. Completely rigged boat to bring you to the hottest fishing spots. Enjoy a day on the water and take a tour of the stunning 9 bays and 36 beaches of Huatulco. 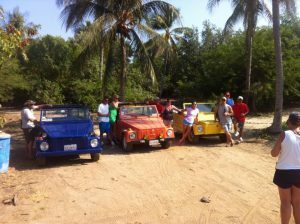 A boat tour is the perfect option to enjoy the sights and colors of the Oaxaca coast. 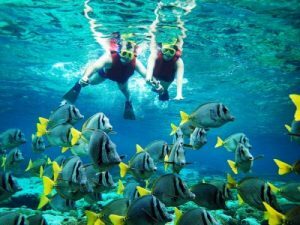 Huatulco’s 9 bays offer splendid diving and snorkeling sites. 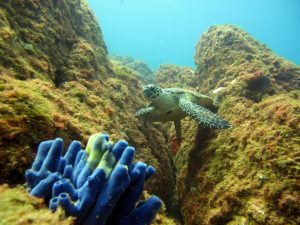 Santa Cruz and San Agustin Bays feature several wrecks you can dive on, as well as plenty of reef loaded with marine life. 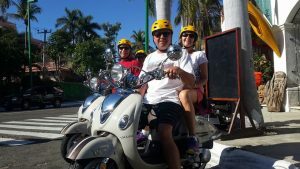 Scooters are a fun way to explore Huatulco for the day. Roam the streets freely, check out some beaches and explore the area at your own speed. Take a self driven tour in the coolest 70’s convertibles. Daily trips to rivers, restaurants, surf spots and unknown beaches. The best of the local hot spots and will customize trips just for you and your family. 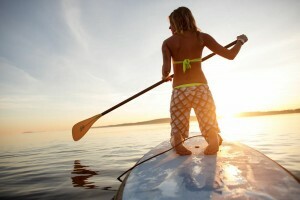 Enjoy a day of surfing or stand up paddle boarding. Lessons, rentals and daily excursions available. Want a little adventure? 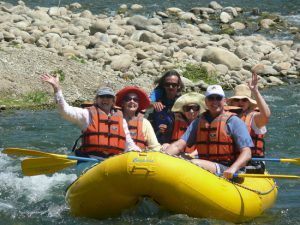 Take a rafting tour and along the Copalita river. 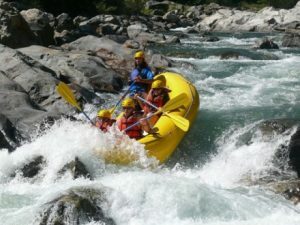 Offering both advanced and beginner level excursions a rafting tour is an excellent group activity. 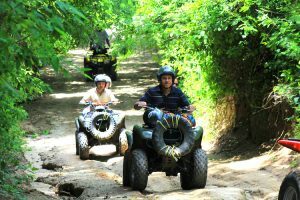 A tranquil half day tour ideal for the whole family. Visit the community of Copalita who run the Iguana cooperative dedicated to protecting these mini dinos. After begin the gentle float down the river. Ideal for bird and nature lovers. Arrive to La Boacana beach for a nice swim and cold refreshment at a local beach side restaurant. 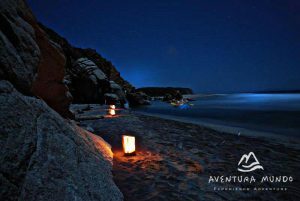 This unique tour finds you led down the tranquil section of the Copalita river guided by the moonlight. Gently floating you’ll be captivated by the sounds of nature and the sights of the stars and full moon above. The end of the float brings you to La Bocana beach where snacks and drinks await around a bonfire. Available on the full moon as well as 2 days before and two days after the Full moon. An hour and 40 minutes into the Sierra Madre Mountains spend a day discovering what used to be the coast’s booming coffee plantations run by the German settlers. Learn about the coffee making process then head to the waterfalls for a refreshing swim. 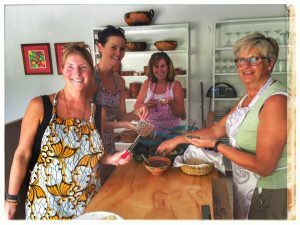 Afterwards head back to the ranch to enjoy a delicious Oaxacan meal, fresh baked goods and of course, some delicious coffee! Collective and private tours available. 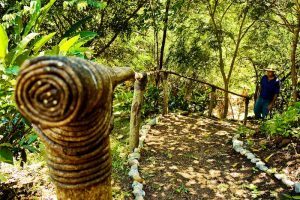 Take a step into history at the Eco-Archaeological Park of Copalita, an ancestral place with archaeological Zapotec remains from more than a thousand years ago. Take a tour of the Hagia Sofia botanical garden, a 130 hectare natural reserve devoted to nature with various stages plants. Arrive to a variety of delicious fruits and refreshments and make your way through a beautiful trail where you will learn about the many different varieties of flora and wild fauna in their natural habitat. You’ll pass streams, bridges, trees and trails until arriving to a beautiful waterfall. Upon your return you will enjoy a delicious organic meal. 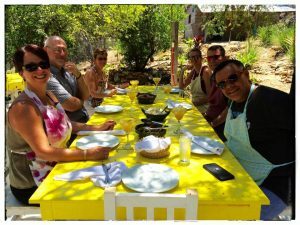 Get a unique dining experience in the ‘Village to Table’ dinner on the Zimatan River where you will dine under the stars on delicious authentic Oaxacan fare. 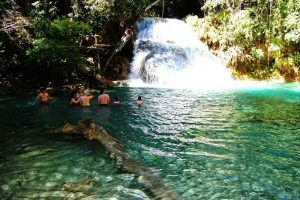 This full day tour takes you outside of Huatulco and heading to the Ecological Reserve where you will be able to interact with Crocodiles, Turtles and other fauna. 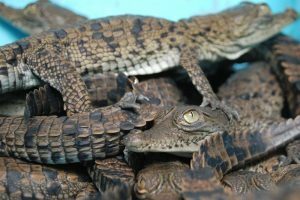 Also visit a local natural cosmetic factory which is run by the community and the Mexican Turtle Centre/museum which is dedicated to protecting these sacred animals. Also, visit Zipolite and Puerto Angel, two towns full of legends of pirates and maritime trade. Spend a day on a yacht beach hopping and exploring Huatulco’s 9 bays and gorgeous coastline. Your captain will make stops as request so that you can get to know a few virgin beaches, do some snorkeling and eat at a beachside restaurant. 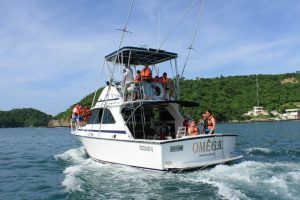 The yacht is a private tour just for you and your group to enjoy a day getting to know Huatulco’s bays. 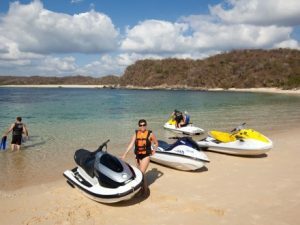 Take a 3 hour adventure by jet ski where you will discover breathtaking virgin beaches with some pit stops to snorkel and swim in a tranquil bay, have a beach side meal and enjoy fantastic scenery. After a quick safety talk and driving lesson we will be ready to begin our ATV adventure. The jungle trails will lead us through the vegetation, over a stream or two (depending on the season), on old dirt roads until we reach San Agustín Bay, an ideal beach for swimming, snorkeling and to enjoy a refreshing drink at the traditional beach side palapa restaurants.